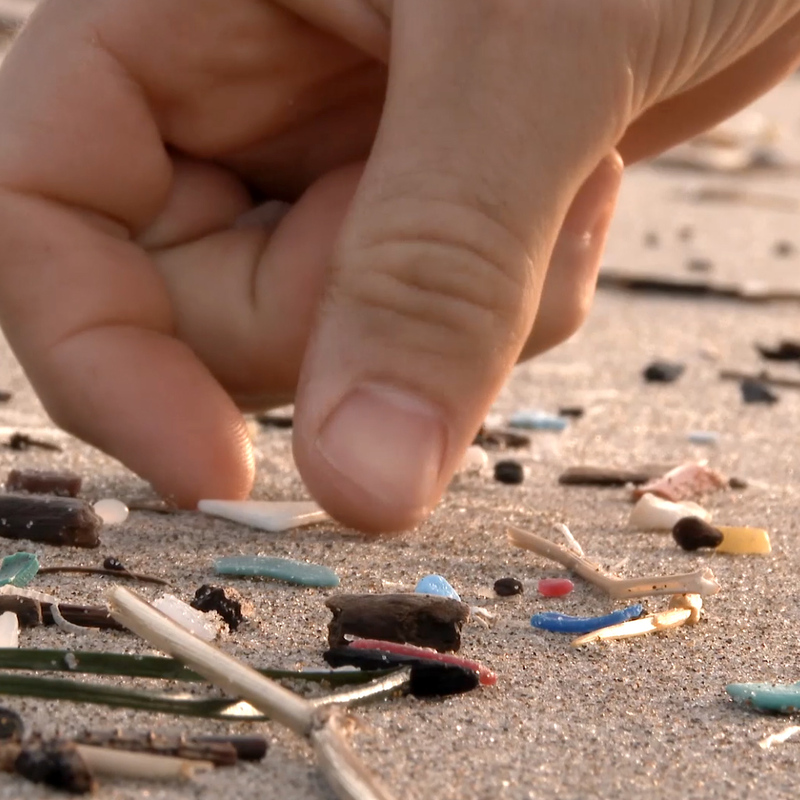 What are microplastics and where do they come from? What are the effects of microplastics? Microplastics are found in growing quantities in the ocean. According to the UN, there are as many as 51 trillion microplastic particles in the seas, 500 times more than stars in our galaxy. They have been found in food and drinks, including beer, honey and tap water. Not surprisingly, plastic particles have also recently been discovered in human stool. The effect on human health is as yet unknown, but plastics often contain additives, such as stabilisers or flame-retardants, and other possibly toxic chemical substances that may be harmful to the animal or human ingesting them. What solutions is the EU working on? In September 2018, MEPs approved a plastics strategy that aims to increase the recycling rate of plastic waste in the EU. In addition, they called on the European Commission to introduce an EU-wide ban on intentionally added microplastics in products such as cosmetics and detergents by 2020, and to take measures to minimise the release of microplastics from textiles, tyres, paint and cigarette butts. In October 2018, Parliament backed an EU ban on certain single-use plastic products that are widely found in the seas and that already have available, non-plastic substitutes. MEPs added oxo-degradable plastics to the list of items to be banned. Oxo-degradable plastics are conventional plastics that break easily down into tiny pieces due to additives and contribute to microplastic pollution in the oceans. In 2015, Parliament voted in favour of a restriction of light-weight plastic bags in the EU.